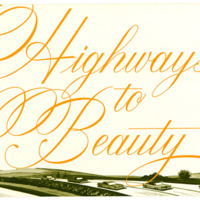 A 1966 publication of the U.S. Department of Commerce's Bureau of Public Roads aimed at the American public which describes the history and the scope of the Highway Beautification Act of 1965. 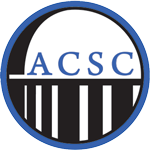 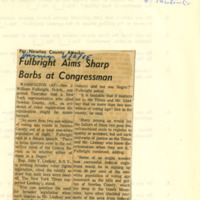 "For Newton County Attack - Fulbright Aims Sharp Barbs at Congressman"
"Southern Voice Helps Vote Bill Get House Okay"
Arkansas gazette newspaper clipping describing the 1965 passage by the United States House of Representatives of a voting rights bill. 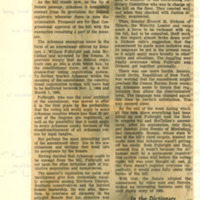 The House bill differed from the previously-passed Senate bill in that it did not exempt Arkansas. 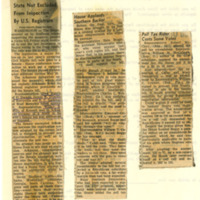 "Of Arkansas's Exemption From the Voting Rights Law"
Arkansas Gazette newspaper clipping describing Arkansas Senator J. William Fullbright's efforts to exempt the state from the Voting Rights Bill of 1965.